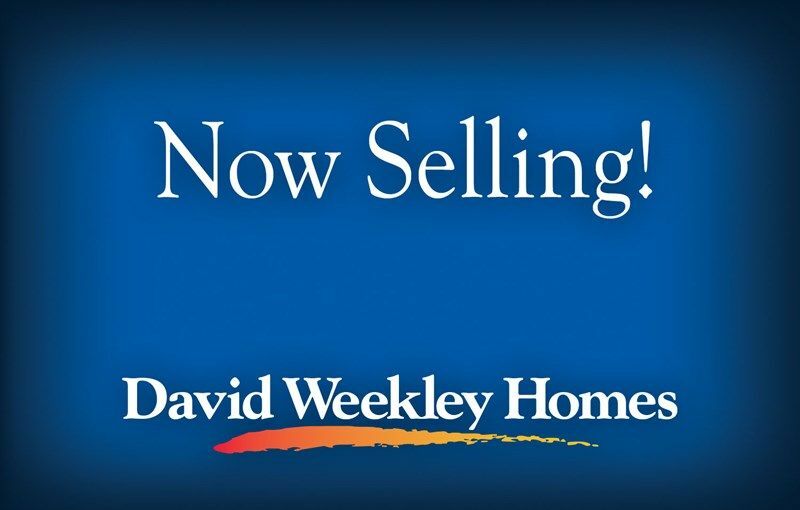 Less than 6 homesites remaining!! 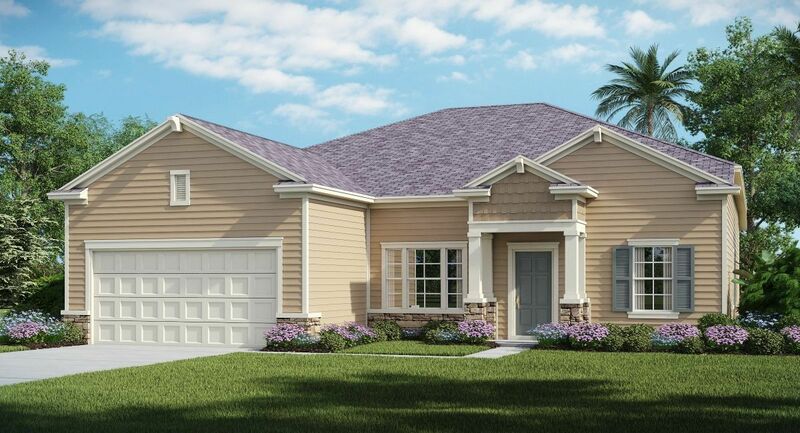 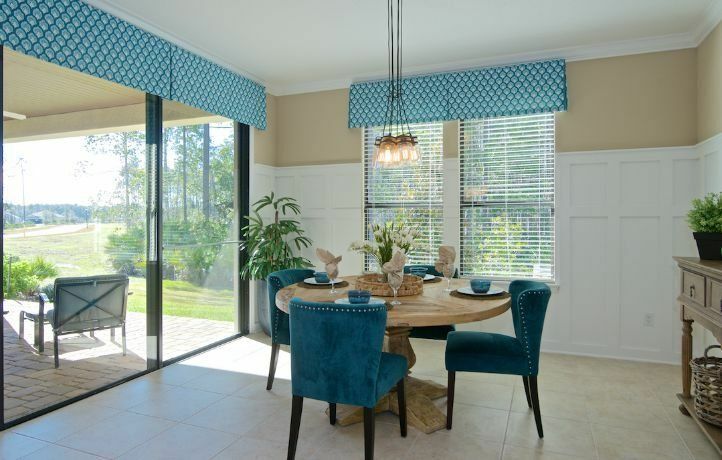 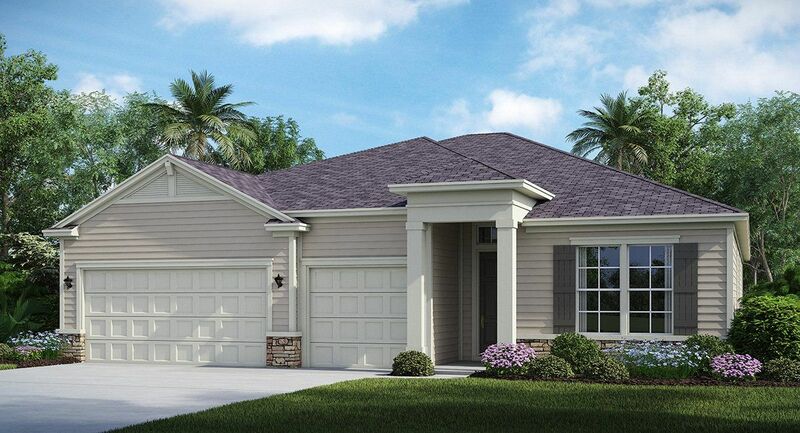 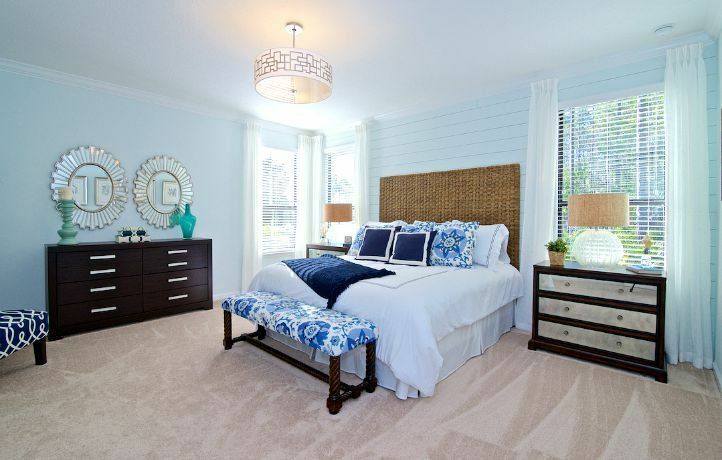 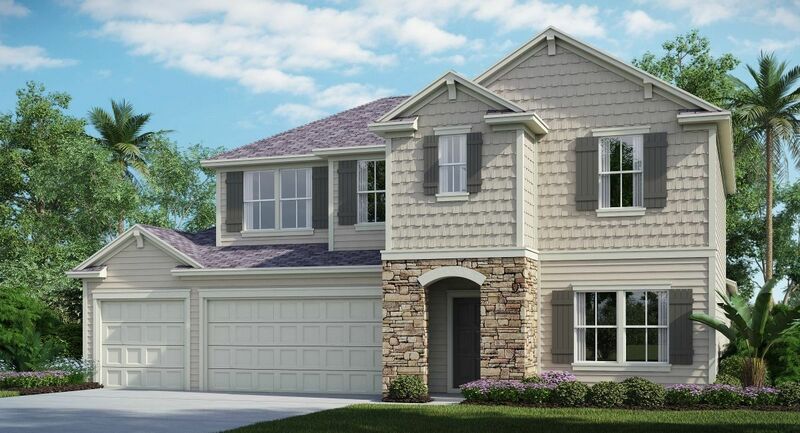 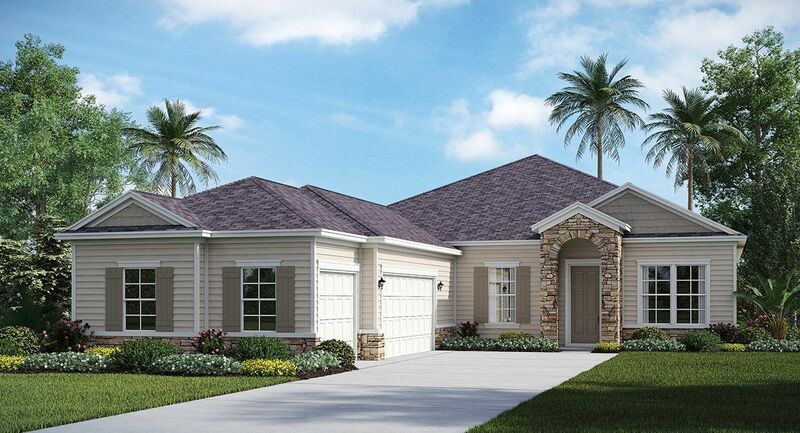 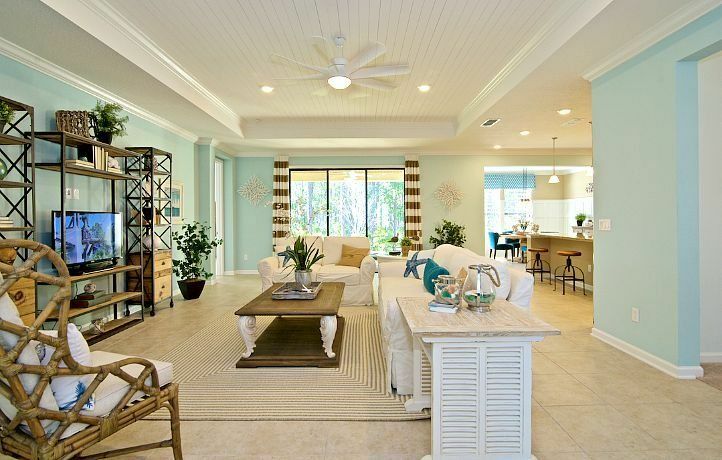 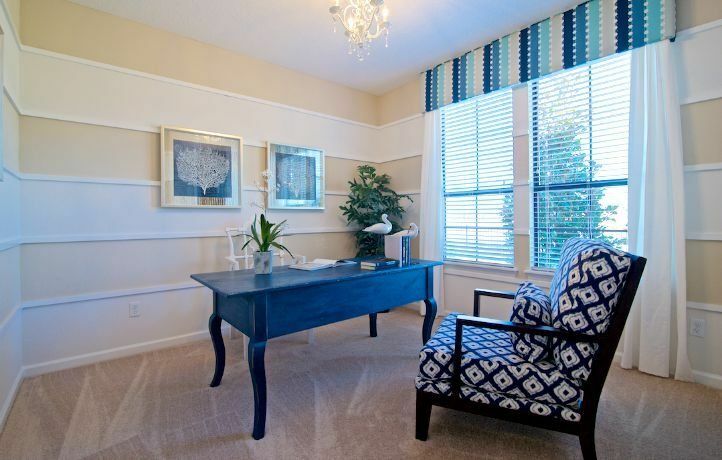 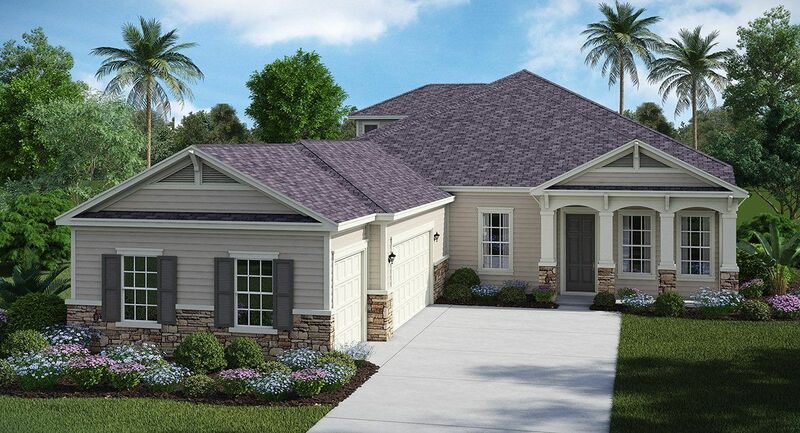 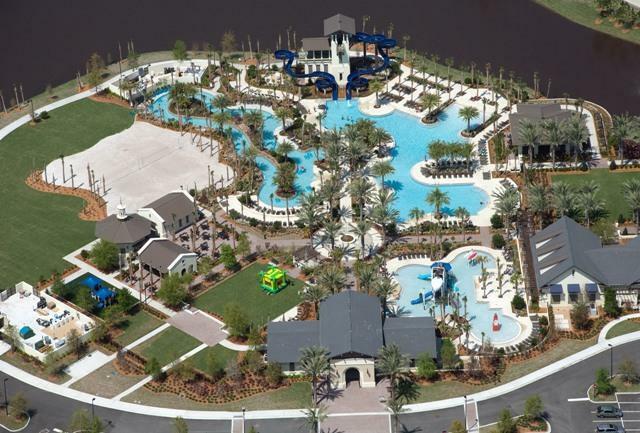 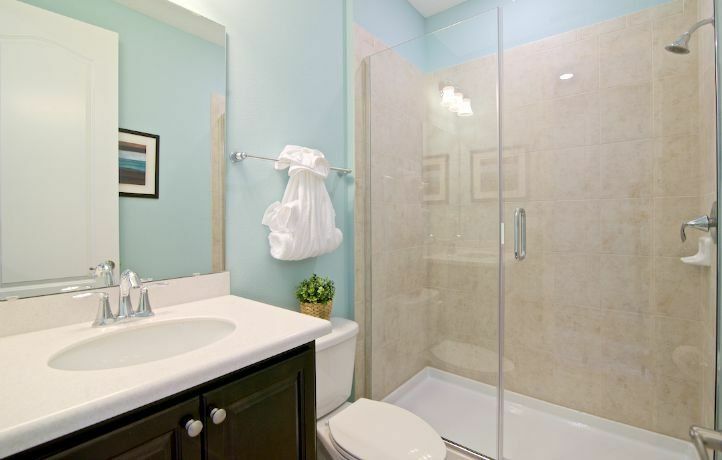 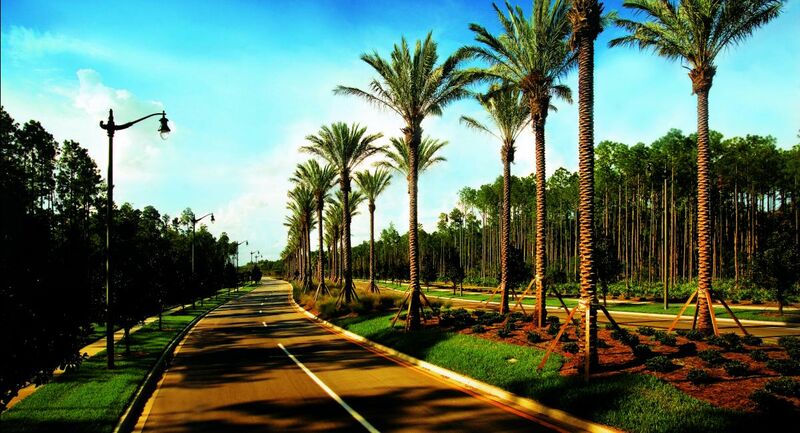 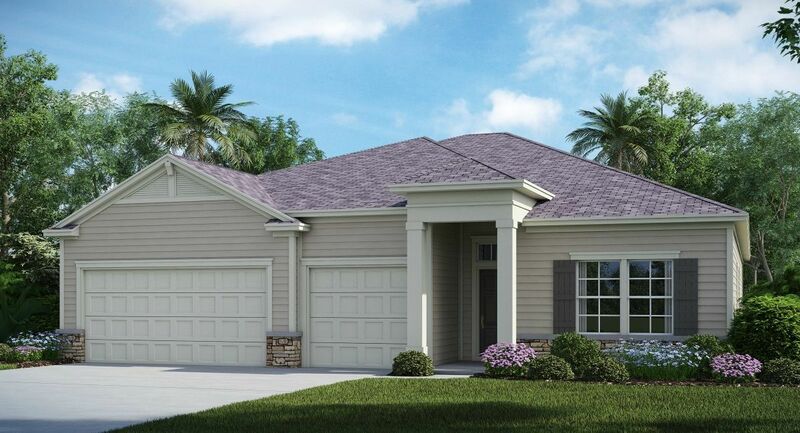 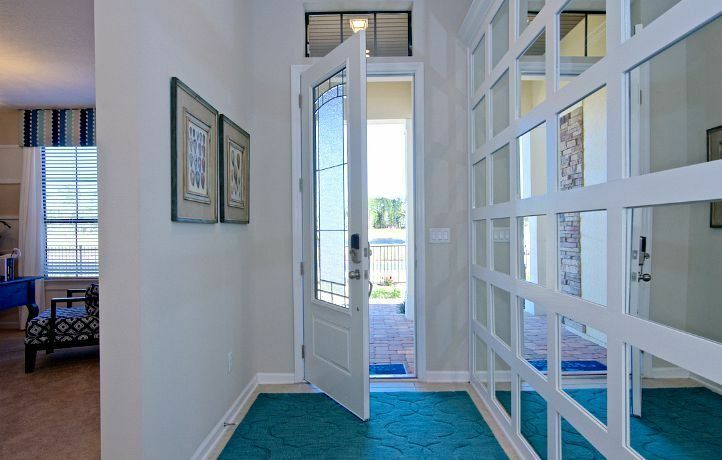 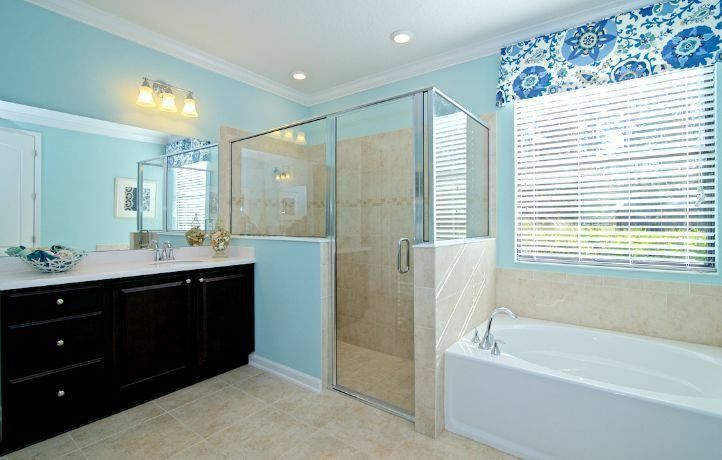 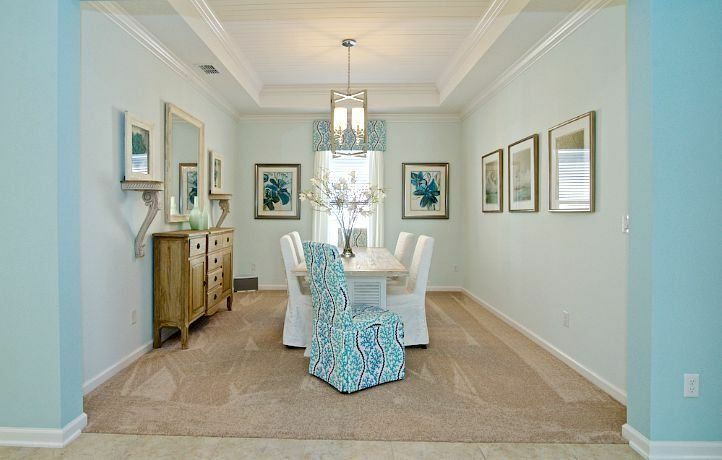 Cypress Trails at Nocatee is the perfect mix of beautiful and affordable. 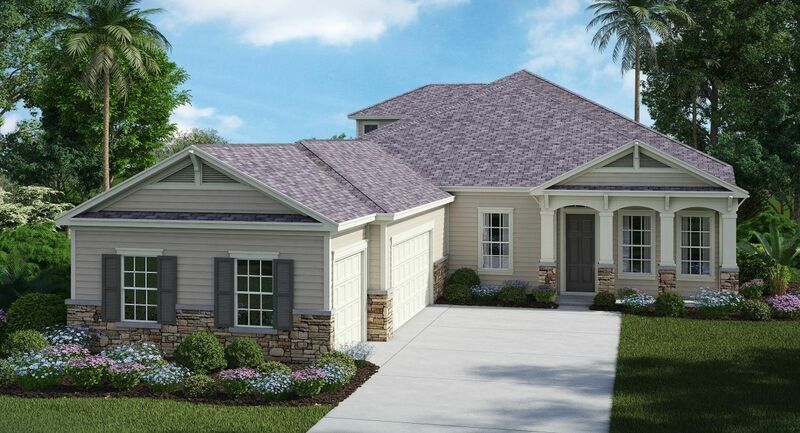 Cypress Trails at Nocatee offers home buyers the Nocatee lifestyle and amenities along with beautiful and affordable homes on conservation home sites. 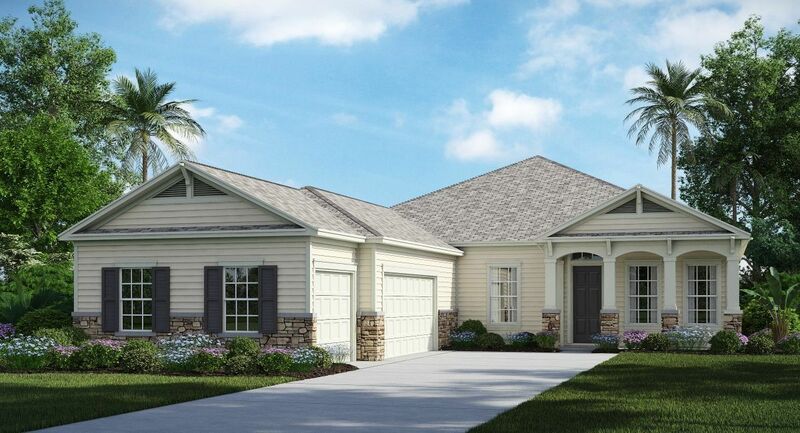 Lennar is offering one- and two-story single-family homes ranging from approximately 2, 654 to 3, 398 square feet of living space. 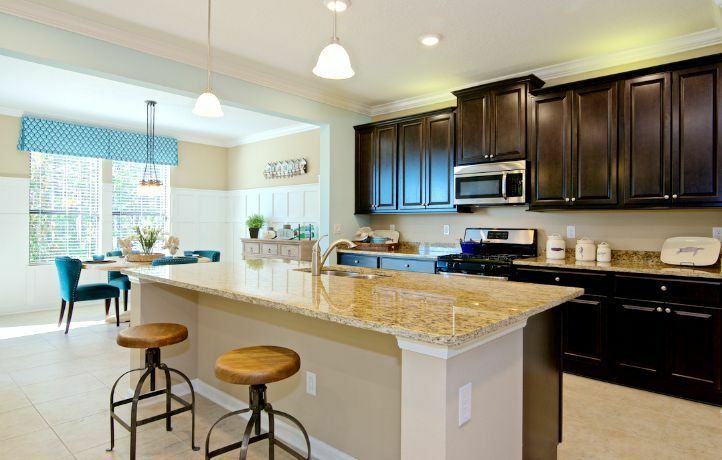 Thanks to Lennar's exclusive Everything's Included program, all homes at Cypress Trails at Nocatee provide tremendous value at no extra cost with such luxury designer features as granite countertops, tile flooring, 42-inch upper kitchen cabinets, stainless steel appliances, pavered driveways and more.